Children’s Art Workshop – A Library Fest Event Drawing, painting and mono printing with artist Lisa-Marie Gibb. For children aged 5-12. £1.50 charge, Places must be booked on 0118 969 0304. Woodley Library, Saturday April 9 at 10am to 12noon. Children’s Chess Club – For young people aged 8+. Places must be booked on 0118 969 0304. Woodley Library, Thursday April 7 at 3.30pm to 5pm. Dad and Baby Rhymetime Rhymes for babies aged 0 to 18 months and their parents, Just drop in! Get Arty– Fun arts and crafts fun for children aged 5 and over. £1.50 charge, just drop in! 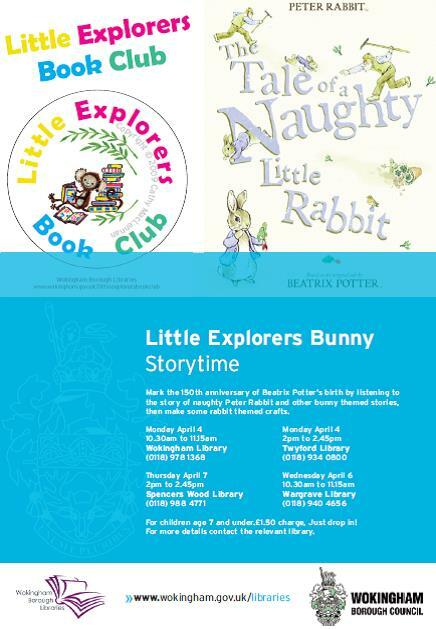 Little Explorer’s Bunny Storytime– Mark the 150th anniversary of Beatrix Potter’s birth by listening to the story of naughty Peter Rabbit and other bunny themed stories, then make some rabbit themed crafts. for children age 7 and under. £1.50 charge. Just drop-in! Manga Workshop – A Library Fest Event Manga Drawing Workshop for children aged 8 to 16 years old. £2.50 charge. Places must be booked. 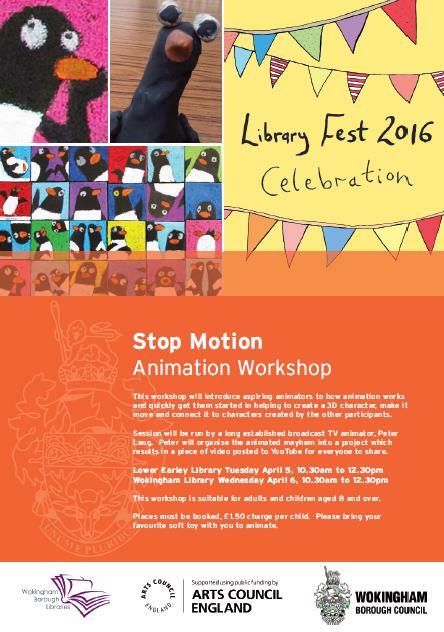 Stop Motion Animation Workshop – A Library Fest Event. Find out how animation works and create 2D or 3D characters. For adults and children 8+, £1.50 charge. Places must be booked by calling the relevant Library: Lower Earley Library 0118 931 2150 or Wokingham Library 0118 9781368. 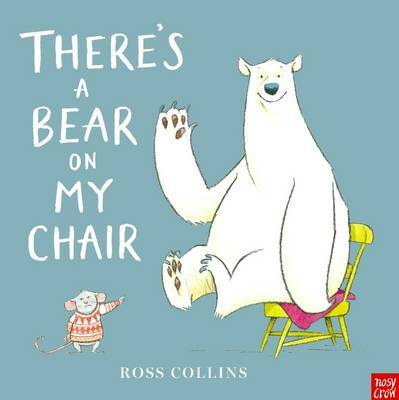 Storytime – For children aged 5 years old and under. Free, Just drop in! All libraries will have activity tables for children with word searches and colouring sheets. There is also a selection of books, audio books and DVDs for you tomorrow. We asked Lisa-Marie Gibbs to tell us about her career and work as an artist. Lisa-Marie will be running the following events for Library fest 2016 at Woodley Library on Saturday April 9. Children’s Art Workshop – Drawing, painting and mono printing with artist Lisa-Marie Gibb. For children aged 5-12. £1.50 charge,Saturday April 9 at 10am to 12noon. 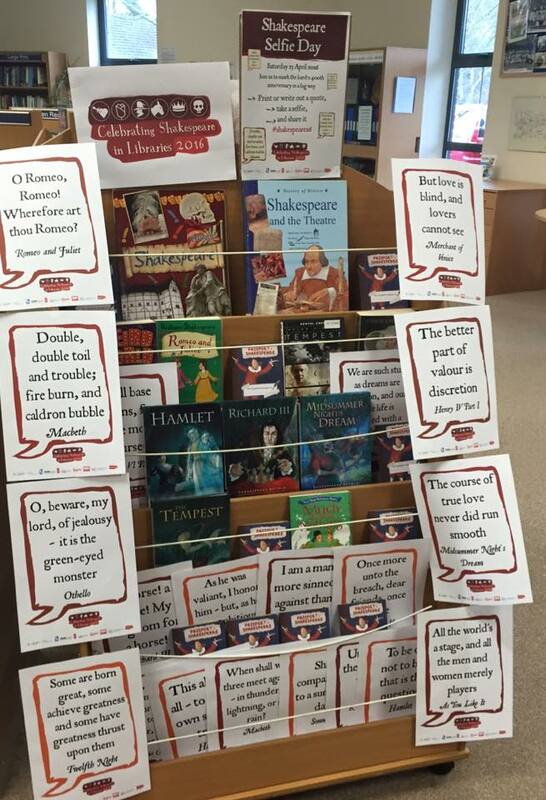 Places must be booked by calling Woodley Library on 0118 969 0304. My name is Lisa-Marie Gibbs. I think I have been an artist from the very first moment I could hold anything that would make a mark on whatever I could find to draw on. More often than not a wall and dare I say it in the library books! I studied Fashion for my degree and this has had an overwhelming effect on my entire creative practise. I am inspired by everything, words, conversations, the hem line of a dress, the intricate stories we unravel as we roam through this life. Not a day passes where I don’t draw it is my very life blood. I have the great privilege over the last 20 years of working as an artist with some of the most interesting people you will ever come to meet. I am passionate about bringing creativity alive, connecting and working with communities by enabling thoughtful and considered experiences, by creating bespoke experiences and projects for each and every individual involved full of love, care and laughter. My approach is simple using the beauty we are surrounded by to fuel people’s curiosity and find the sacred in the simple things in life, that are sometimes overlooked. I want to make time and a space for people to create. National Young Writers Award Session with Explore Learning at Wokingham Library on Friday April 1, 2016. Explore Learning are running a creative writing workshop to support the 8th annual National Young Writers’ Awards. Children are invited to attend this session at Wokingham Library on Friday April 1 at 10am in order to enter this prestigious competition. The Explore Learning National Young Writers Award has been designed to inspire children to write creatively and to reward talented young authors across the UK. Children will be required to write a story (up to 500 words) based on the theme ‘mash up’ which is to combine 2 different genres. This year, the competition is being judged by Lauren Child, author of the immensely popular ‘Charlie & Lola’, ‘Clarice Bean’ and ‘Ruby Redfort’ children’s books. The winner receives a family trip to Disneyland Paris and £500 worth of books for their school, presented by Lauren Child. Regional winners will receive a trophy at an awards ceremony and have their story published online! This session is aimed at children aged 7 to 10 years old. Shakespeare Theatre Show – Twelfth Night – Shakespeare show for all the family. 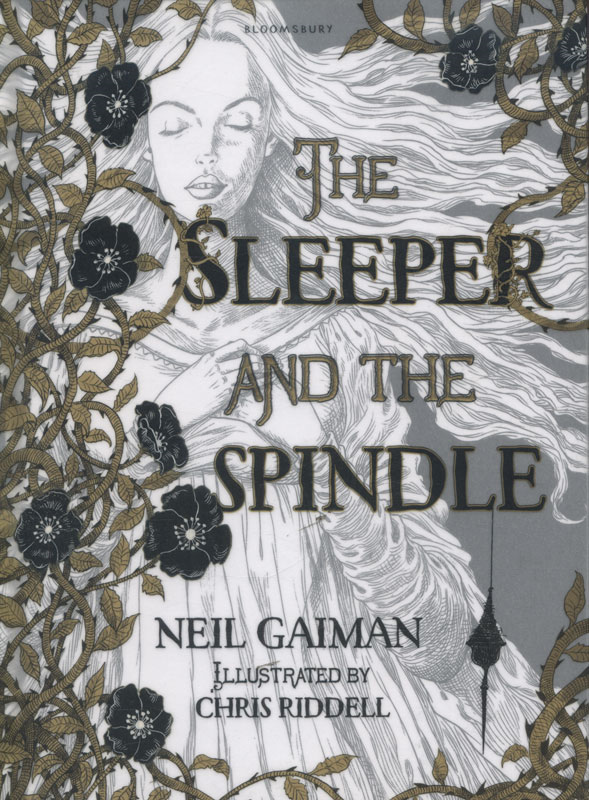 This version of the play has been written in rhyme to catch children’s attention, from comic pleads of love to a confusing mix of characters dressing as others, this play is bound to get your children laughing the way Shakespeare intended! £5 charge. Places must be booked. Woodley Library, Monday April 4 at 2pm to 3pm. 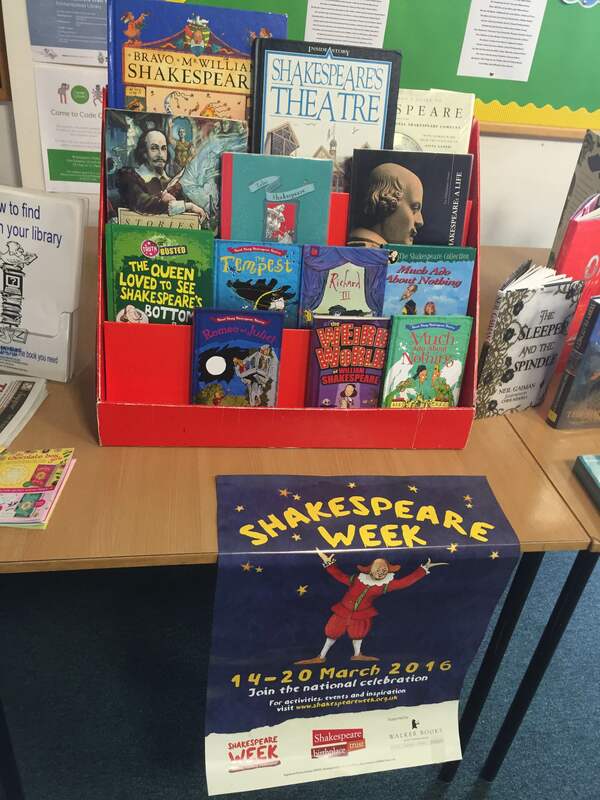 Shakespeare Play Reading Morning– Enjoy reading aloud from Shakespeare’s Twelfth Night. Wokingham Library, Friday April 29, 10am to 12 noon. Free event, places must be booked. Romance in the Raj-Meredith Towne returns to Wokingham Library to take us on a journey through twenties fashion, seen through the eyes of a lady on the hunt for a husband in in India. Wednesday April 20, 2pm to 3.30pm, £5. Please ring to book a place. A Celebration of Spoken Word- An evening full of stories, poetry and tales from spoken word performance artists and poets Steven Camden aka Polar Bear and AF Harrold. Wokingham Library, Thursday April 28, 6.45pm to 8pm, £4. Please ring to book a place. Introduction to Crime Writing- A crime writing masterclass with Killer Women Melanie McGrath and Laura Wilson. Wokingham Library, Saturday April 23, 10.30am to 12.30pm. £5 charge, please call to book a place. Comic Drawing Event for teens and adults. Free event, just drop-in! Mark the 150th anniversary of Beatrix Potter’s birth by listening to the story of naughty Peter Rabbit and other bunny themed stories, then make some rabbit themed crafts. for children age 7 and under. £1.50 charge. Just drop-in! Teach your children all about Easter with our latest edition of Britannica Spotlights. Find out what the Easter holiday means different things to those who observe it. For some it’s about enjoying the extended weekend with family and friends but for children, it’s also about bunnies and edible Easter eggs! And, as always, in the Britannica Activity Centre there are puzzles and games including: a word search, crossword puzzle, quiz and more! Shakespeare Theatre Show of Twelfth Night. A Library Fest Event. Shakespeare show for all the family. £5 charge. Places must be booked by calling the relevant Library: Woodley Library 0118 969 0304 or Wokingham Library 0118 9781368. S top Motion Animation Workshop – A Library Fest Event.Find out how animation works and create 2D or 3D characters. For adults and children 8+, £1.50 charge. Places must be booked by calling the relevant Library: Lower Earley Library 0118 931 2150 or Wokingham Library 0118 9781368. All libraries will have activity tables for children with word searches and colouring sheets. 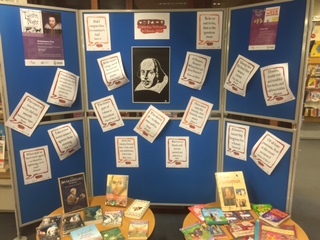 Several of our libraries had brilliant Shakespeare’s display for last week’s Shakespeare Week. Get Arty– Fun arts and crafts fun for children aged 5 and over. Shakespeare inspired crowns and activity sheets. £1.50 charge, just drop in! 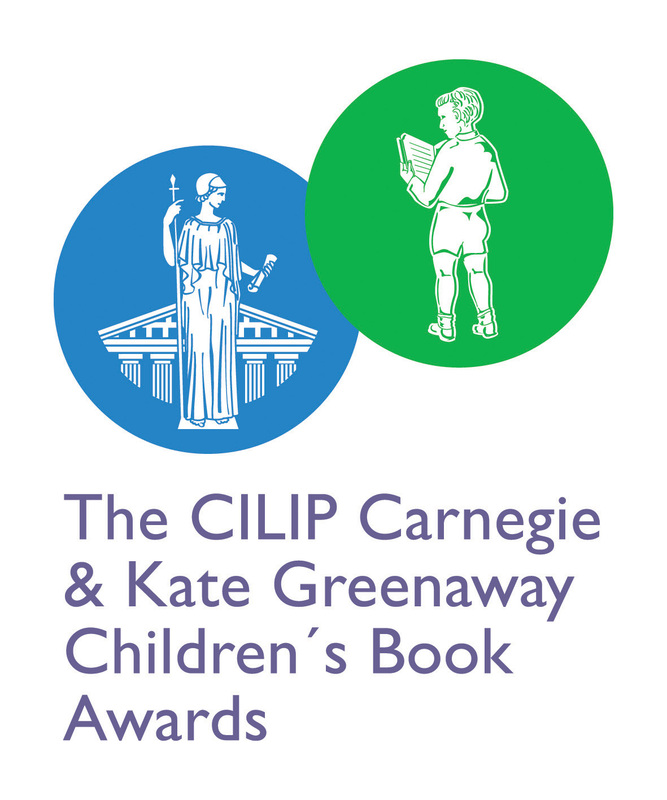 We will be exploring each of the Kate Greenaway shortlisted books, looking at the award criteria and doing a creative activity. This group is aimed at children aged 6 to 9 year olds, Places must be booked by calling Wokingham Library on 0118 978 1368. The letters of our alphabet work tirelessly to make words that in turn make stories, but what if there was a story FOR each of the letters instead? 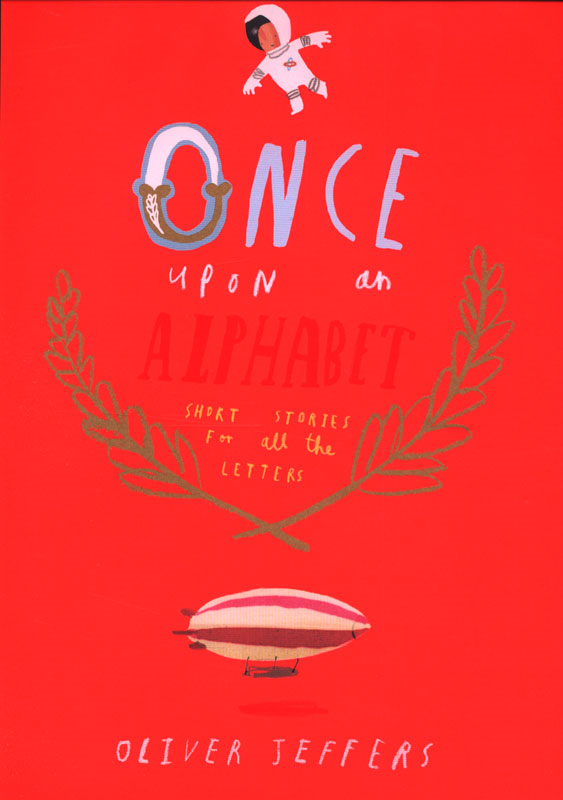 Find out in a work of exhilarating originality, gloriously bringing the alphabet to life in irresistible Oliver Jeffers style – an adventure to follow from A to Z, or a treasure trove to dip in and out of. Within you will discover twenty-six short stories introducing a host of new characters (plus the occasional familiar face). 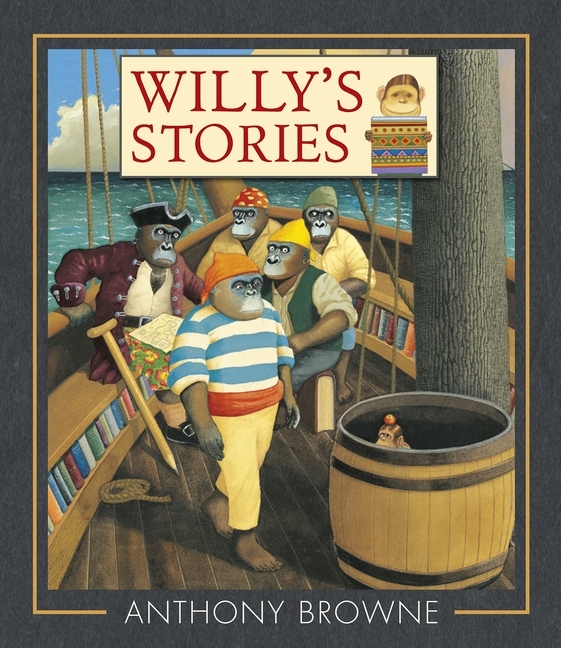 From Edmund the astronaut with his awkward fear of heights to the dynamic investigative duo of the Owl and the Octopus, this book is packed with funny, thrilling, perilous and entertaining tales. 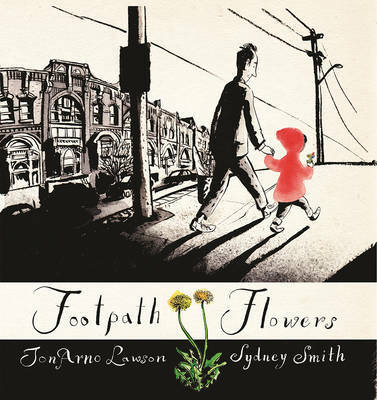 From the award-winning team behind Extra Yarn, and illustrated by Jon Klassen, the Kate Greenaway-winning creator of I Want My Hat Back, comes a deadpan tale full of visual humour. Sam and Dave are on a mission. A mission to find something spectacular. 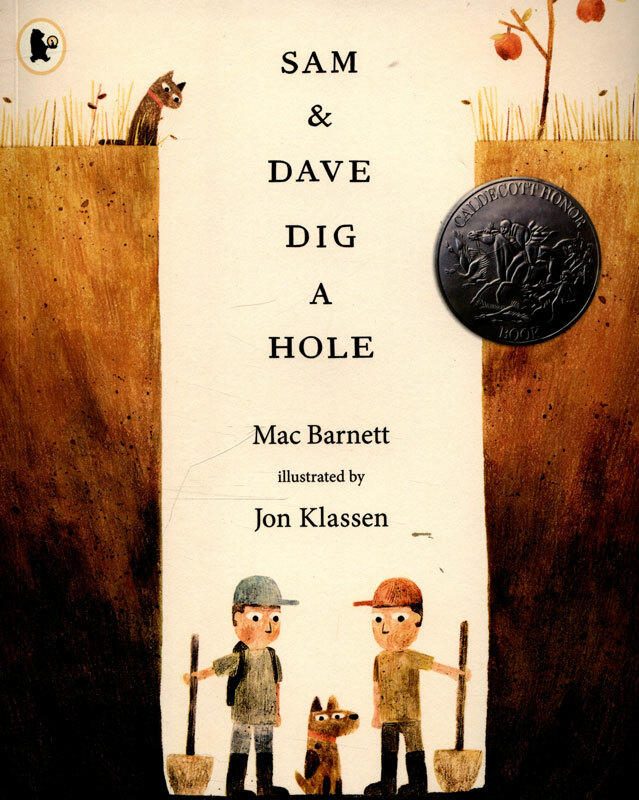 So they dig a hole. And they keep digging. And they find … nothing. Yet the day turns out to be pretty spectacular after all. 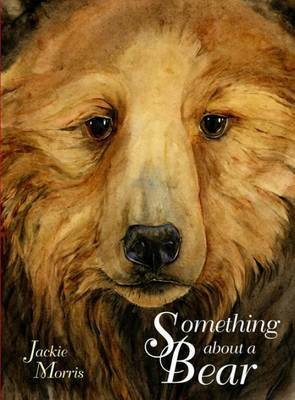 Attentive readers will be rewarded with a rare treasure in this witty story of looking for the extraordinary – and finding it in a manner they’d never expect. 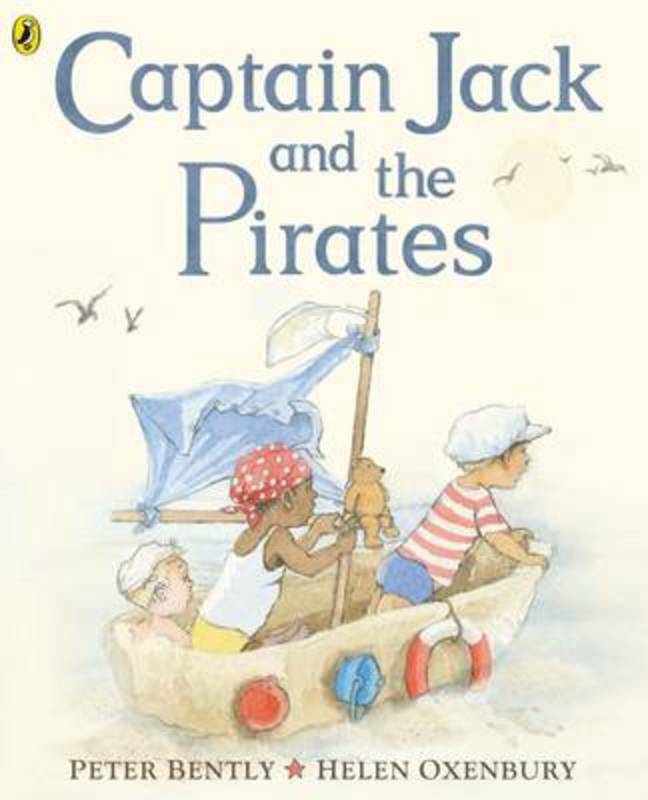 From the award-winning co-creator of We’re Going on a Bear Hunt and Peter Bently comes this utterly delightful picture book that sees a family day out at the beach turn into a wonderful piratical adventure! Make-believe fun, illustrated by picture book star, Helen Oxenbury, will capture the imaginations of children everywhere. This is sure to be a classic.